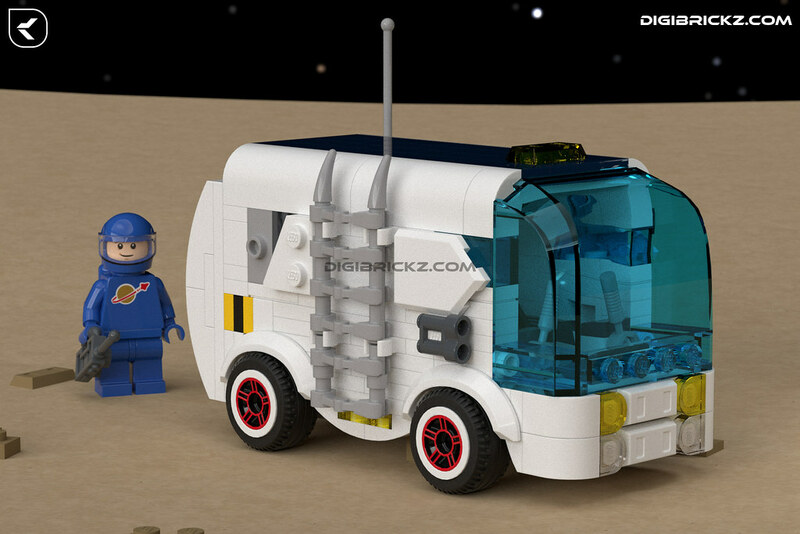 The real features of this van is Openable rear door, and fit One Spaceman minifig via front Windscreen. Here’s a Back/Rear view of it for the door function and the capacity.. Though it’s a Small creations, I don’t want to miss some details.. For me, I think it has many details and NPU.. Hope someone inspired by this, small but add many details (even the scene).. This Rover is built specially for FebRovery, it’s an annual event where all builders are invited to create Rovers, inspired from LEGO Space Themes or from any Sci-Fi universes.. Make sure to check out the FebRovery Flickr group for more cool entries, or get to build your own! 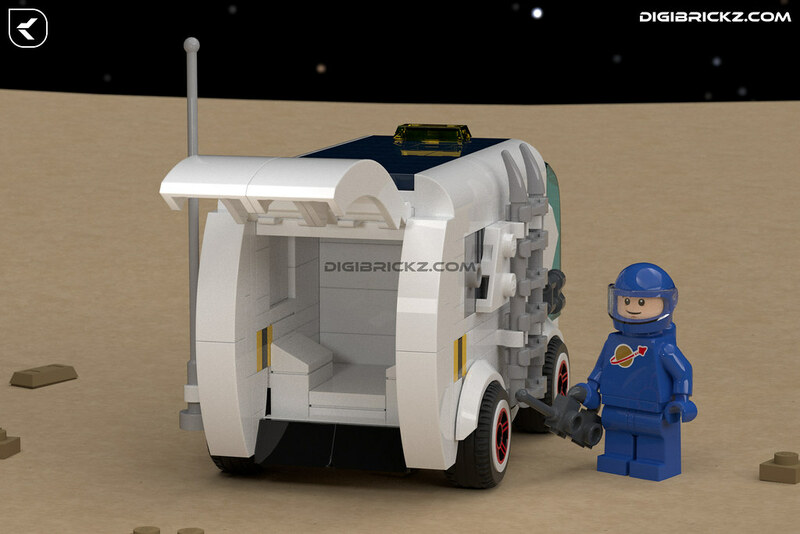 Related Posts of "Explore Space and bring needs with this Rover Van"